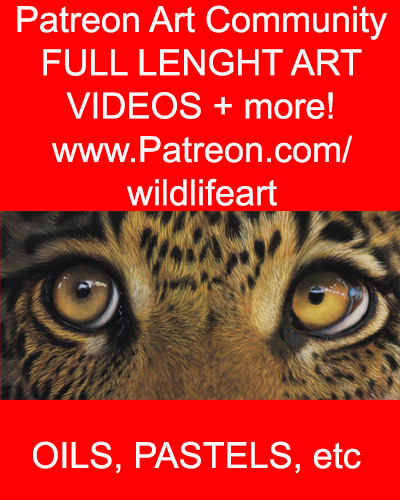 I am trying to build up my member base on Facebook, so I am giving away a limited edition Tiger print for FREE, yes FREE! 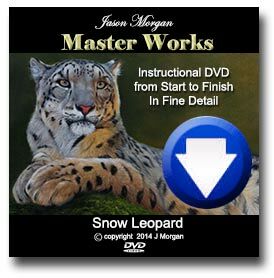 Rare Miniature Snow Leopard Oil Painting – on eBay Auction NOW! It is VERY rare that I list one of my miniature sized paintings on eBay as I only do a VERY limited number of miniatures per year. 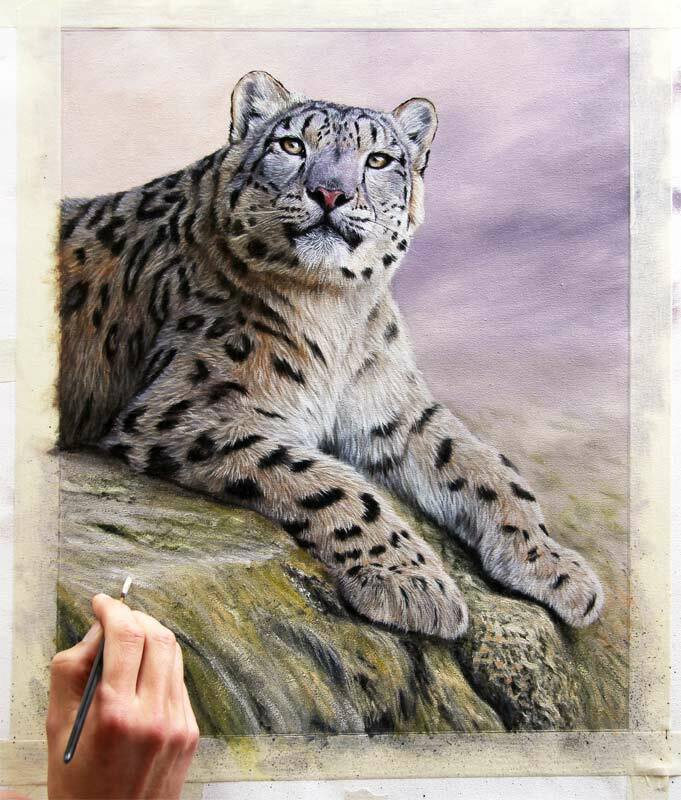 My miniature paintings have just as much detail as my large paintings and are painted using the tiniest brushes with just a few hairs! Being miniature they are more collectable. Does any of my blog visitors have any great ideas for a title? This painting is my latest completed commission. 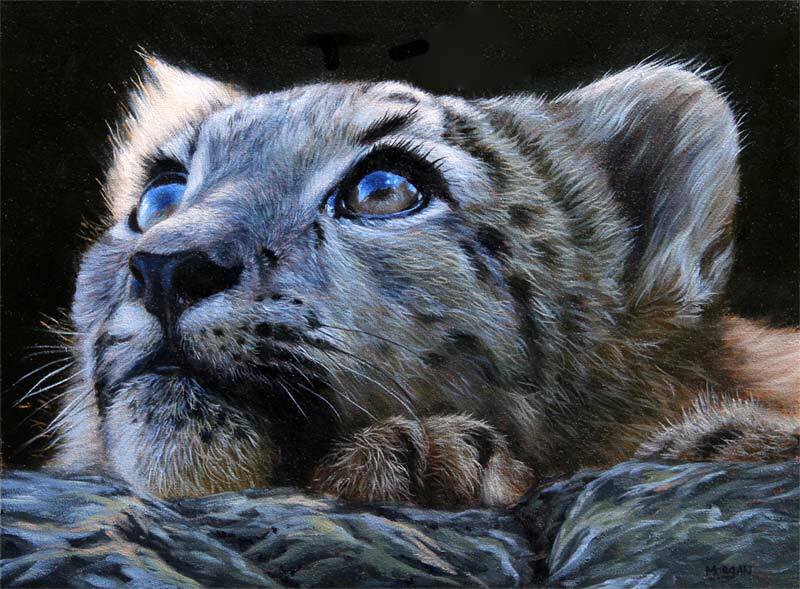 Very similar to a small snow leopard I painted a short while ago, but the eyes are even more dramatic at this angle. Zebra and Foal Original Painting for sale on eBay now. Just put in the finishing touches on my Zebra and Foal Original Painting, it is for sale on eBay now.